Extranet Software - A Thing of the Past? An extranet is a great way of securely sharing information with customers, suppliers and just about any group outside your business but with intranets delivering so much, is extranet software dead? To cut to the chase and see some modern extranet software for yourself, book a demo with one of our experienced consultants. When comparing the differences between an intranet and an extranet it is often hard to understand where one stops and the other begins. They both use robust access control and security to deliver a collaborative environment to the audiences they serve. Many organisations are partitioning off a section of their intranet so that they can share information externally but also use this content more effectively between internal teams. Combining the intranet and extranet in this way also reduces the technical overhead of maintaining two separate systems. With this in mind extranet software is in danger of being overshadowed by its big intranet brother. Extranets do still have their advantages. Extranet software is brilliant for projects, particularly projects with a specific timeframe where the intranet can be created and then archived after it has been completed. While both intranets and extranet software are secure, extranets can be located on completely separate technical infrastructure. This is useful for disaster recovery (if the business network went down the extranet wouldn’t be affected) as well as privacy (you may be communicating information that you want to keep totally separate). Ultimately, modern intranet software can do everything extranets can do and more. Whether you consider an extranet over an intranet is largely down to the requirements of your business. The examples above will give you a flavour of the common uses for these tools but it is by no means an exhausted list. 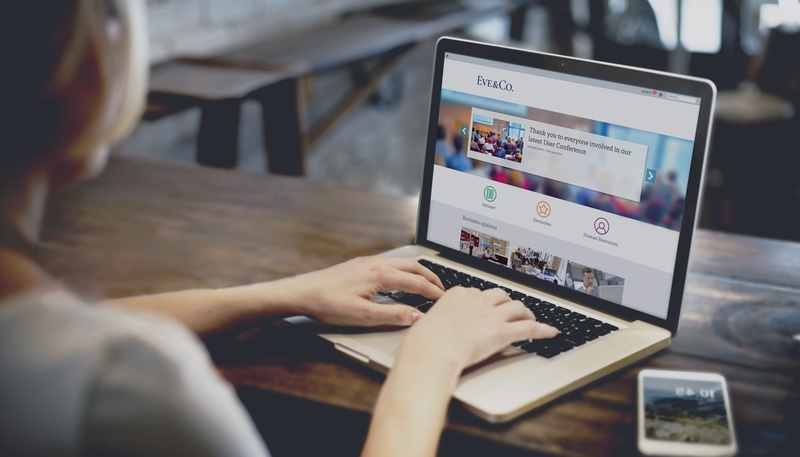 If you want to see first-hand what our intranet and extranet software can achieve, book a demo and we can explain these examples in much more detail.